The ‘Energy Superpower’ of the world Saudi Arabia houses the second largest proven petroleum reserves and happens to be the largest exporter of petroleum in the world. Having the largest economy in the Arab world and the highest geographical areas, Saudi Arabia is the Big brother in the region. Saudi’s robust economy is driven on the back of petroleum export.It also has a widespread economic base for the thriving of multiple industries like tourism, hotel, automobile, medical etc. Being a high-income country there is a requirement of all kinds of workers in the economic domain of Saudi Arabia. From oil exploration to medical and healthcare there are a good number of job opportunities for immigrants and natives of Saudi. The country also houses the second largest population of Keralites immigrants among the Arab countries, just behind the neighboring country of UAE. Saudi recruitment agencies in Kerala have done an impressive work in placing Keralites with employers in Saudi Arabia. Organized recruitment process and ease of immigration are what that these agencies have offered to Keralites. Alliance recruitment agency with its presence in various cities of Saudi like Riyadh, Jeddah, Medina, Tabuk etc, has helped Keralites get their desired jobs. A dedicated team of professionals in Saudi Arabia and Kerala helps in creating a connection between Job-seekers and employers. As a recruiter in Saudi Arabia, Alliance recruitment agency has bought value adding manpower at the dispense of its clients. Catering to the needs of a number of job seekers and clients in a professional manner, Alliance has developed trust for its brand name. 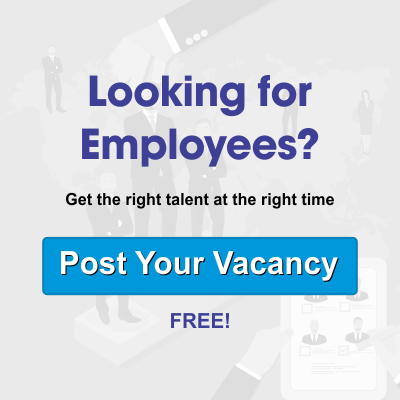 Firms looking to hire Keralites for Saudi based locations and Keralites looking for job opportunities in Saudi can register their inquiries at our official website https://www.alliancerecruitmentagency.com. It would be our pleasure to tender solutions as per your need.